This year, PhotoIreland Festival will run between May and July in 2019. July sees the busiest and most exciting month with the opening of the Museum of Contemporary Photography of Ireland in Dublin city centre. We are currently putting together a production team that will aid with the installation of exhibitions in the Museum space. The candidates sought for this position are expected to be reliable and experienced technicians or stagehands, capable of working on their own initiative. 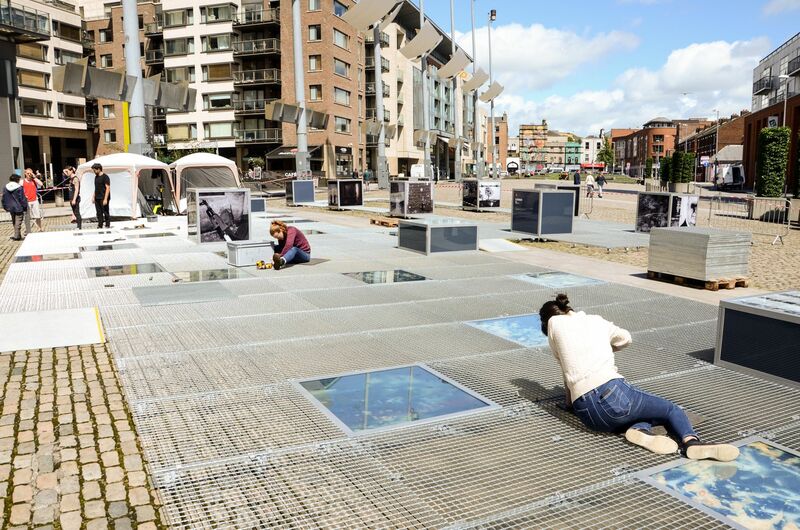 Find out more details in the PhotoIreland Festival website.